Plow horses; Plowing demonstration at State History Fair, Allaire State Park, New Jersey. Photo by Scott O'Donnell/Flickr (Noncommercial Use Permitted with Attribution/No Derivative Works). "The founding fathers of our state thought so highly of the horse that they included it in our state seal. 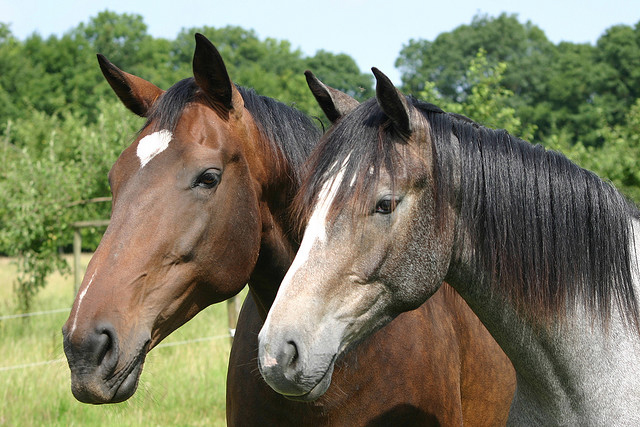 Today there are 4,654 horse farms in New Jersey, of which 888 raise racing horses. 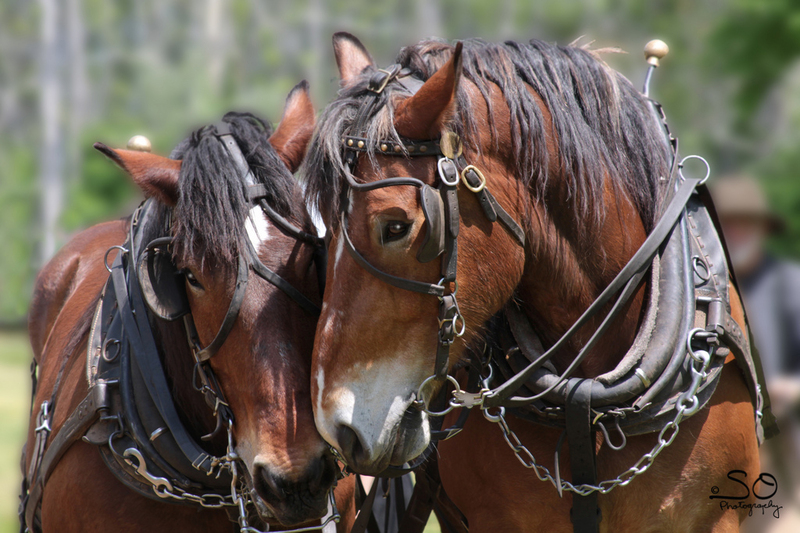 The Horse industry makes a contribution to the preservation of green acres at a time when great demands are being made for the preservation of our land. I want to extend special thanks today to Michael McCarthy and his classmates at Our Lady of Victories School in Harrington Park and to James Sweetman of Freehold NJ. It is because of their efforts that the horse is now the state animal of New Jersey." 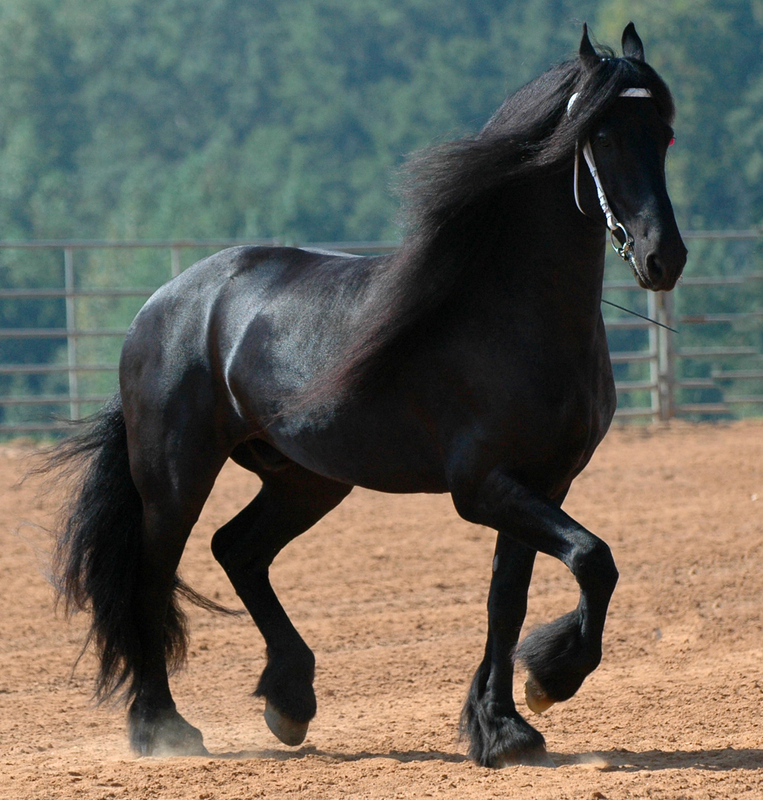 Young stallion; a Friesian; one of many beautiful breeds of horse. Photo by lachicaphoto/Flickr (noncommercial use permitted with attribution/no derivative works). Horses; photo by jezet on Flickr (noncommercial use permitted with attribution / no derivative works). 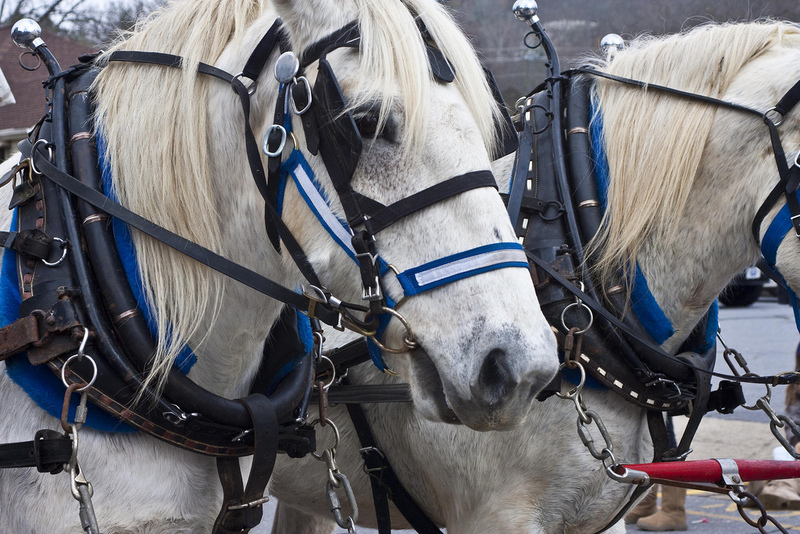 Horses in a parade; detail of harness. Photo by Jeffrey Pott/Flickr (noncommercial use permitted with attribution/no derivative works).